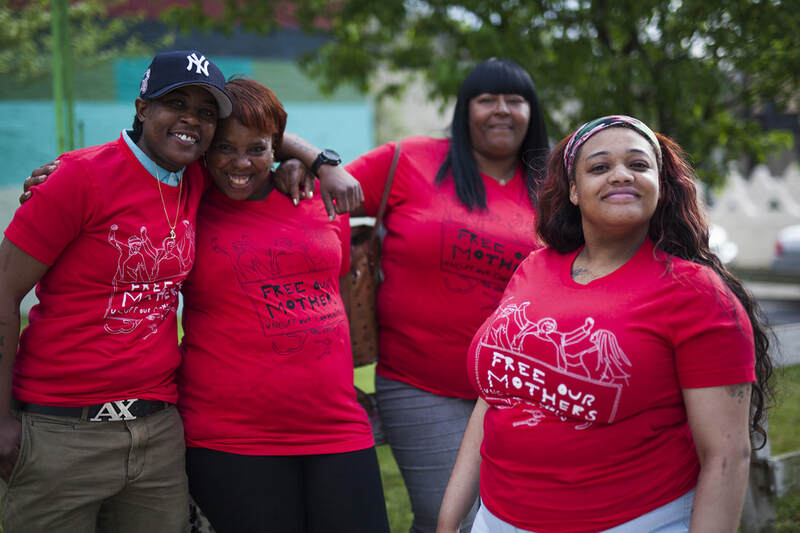 How would organizers, artists, and formerly incarcerated women work together to help free mothers for mothers day? 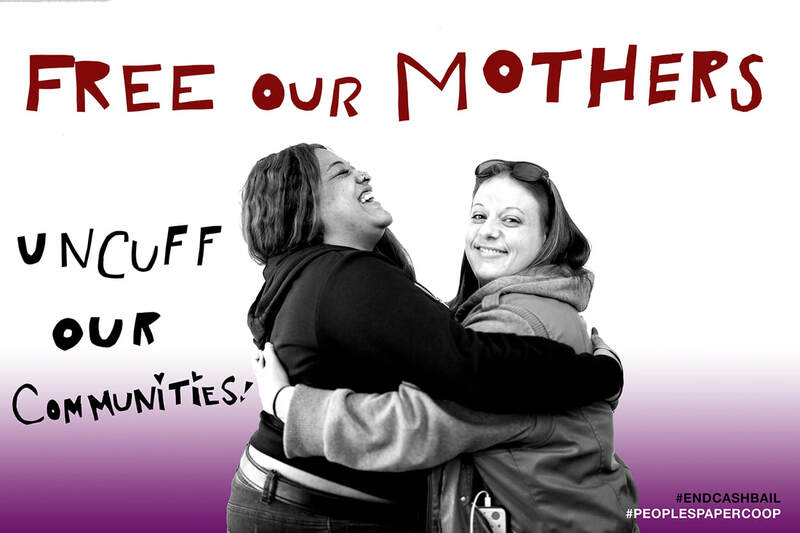 Women In Reentry Day / People's Paper Co-op / Mama's Day Bail Out from Mark Aloysious Strandquist on Vimeo. 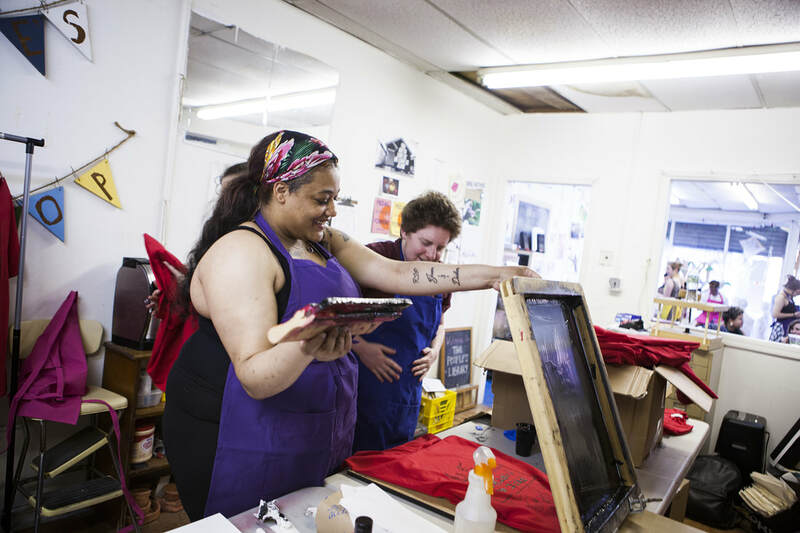 These shirts were made in collaboration with the amazing Philadelphia Printworks. 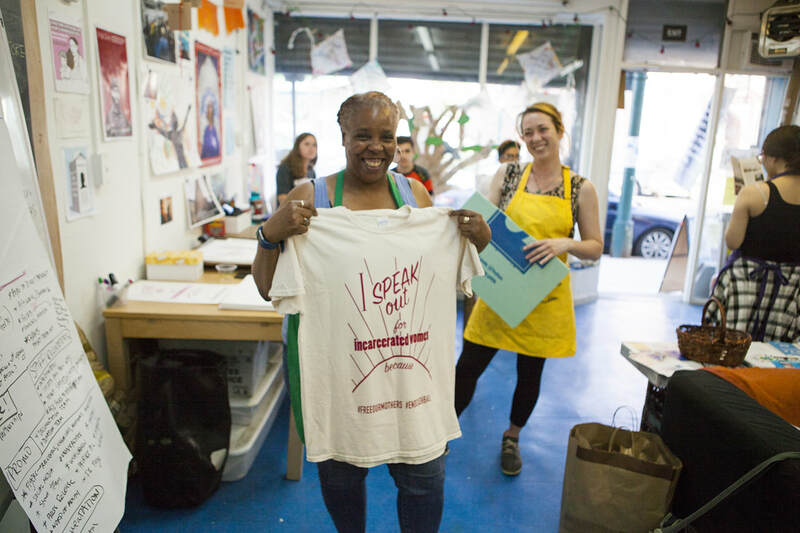 100% of the profits are donated to the Philadelphia Community Bail Fund to support their work to free women and advocate to end cash bail. 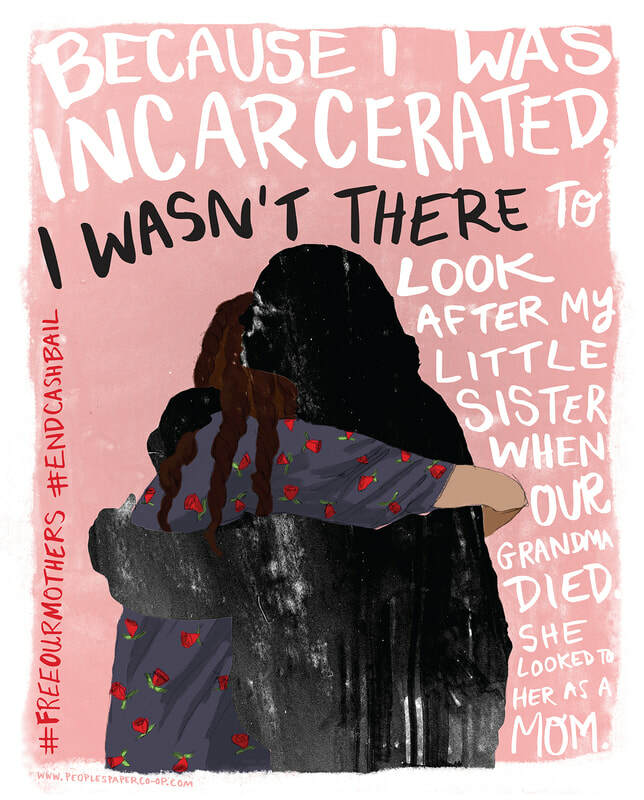 T-shirt artwork by Josey S. Diaz and the PPC's Women in Re-Entry Program. 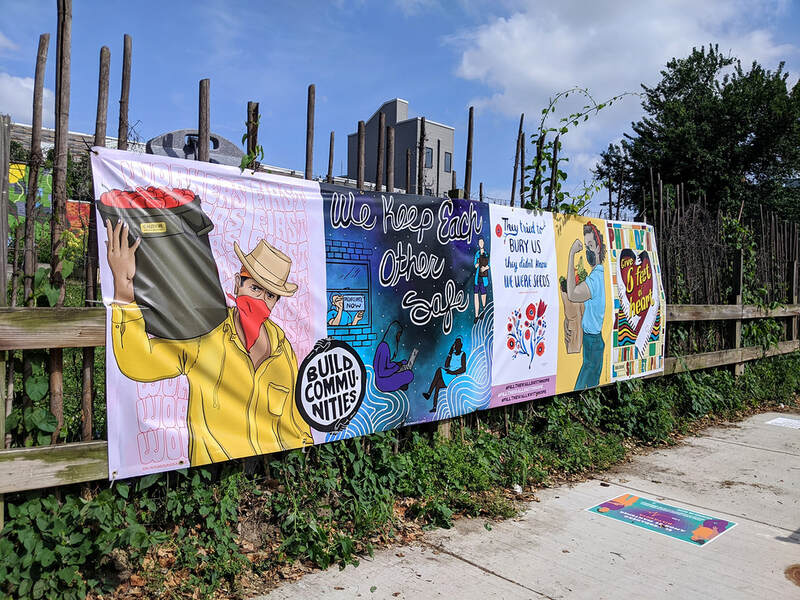 In support of the Philadelphia Community Bail Fund's Mama's Day Bail Out campaign, PPC fellows went to Riverside Correctional Facility and transformed an isolated bus stop, where women being released are dropped off with a token and a dollar, into a beautiful art exhibit and welcome home party for those women bailed out. 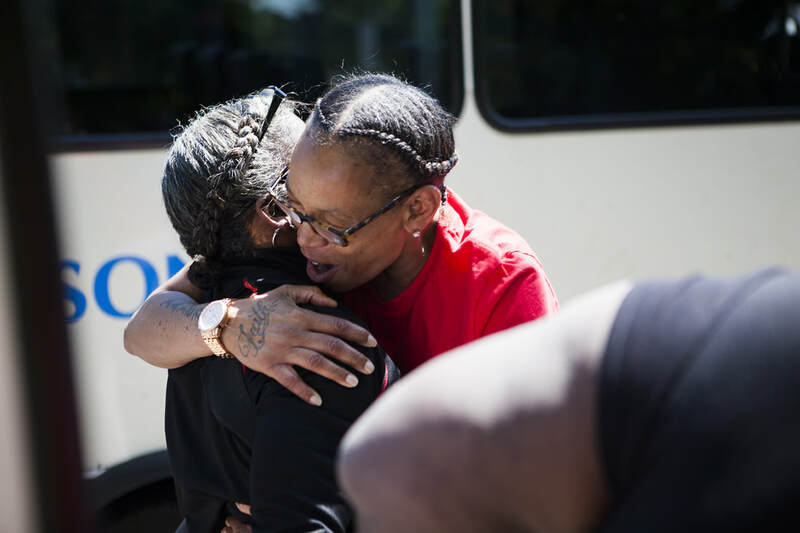 When the women were released, the women of the PPC and Bail Fund Organizers greeted everyone with hugs, flowers, resources, and powerful peer support. In this case, the women's art, and presence helped set the stage for this truly beautiful and heart-breaking moment. 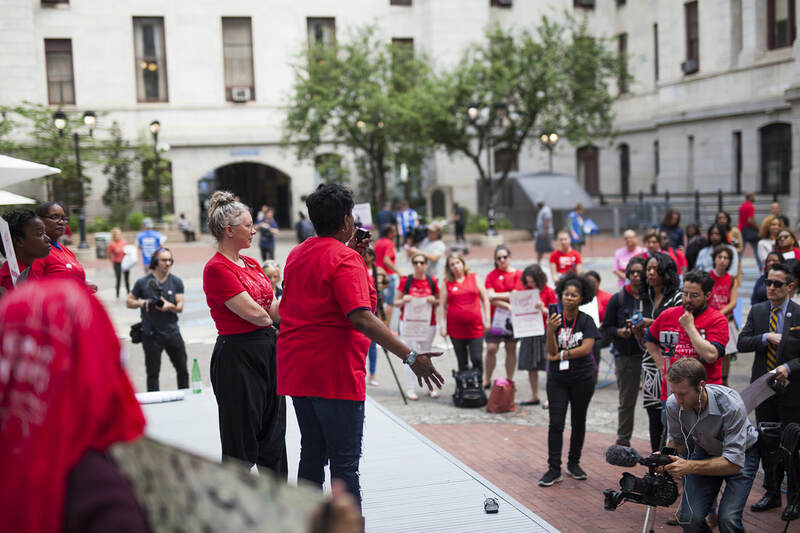 On May 10th, two days after the bail out, the PPC fellows organized and hosted a press conference at City Hall to celebrate the freedom of those bailed out and to publically call for an end to cash bail. 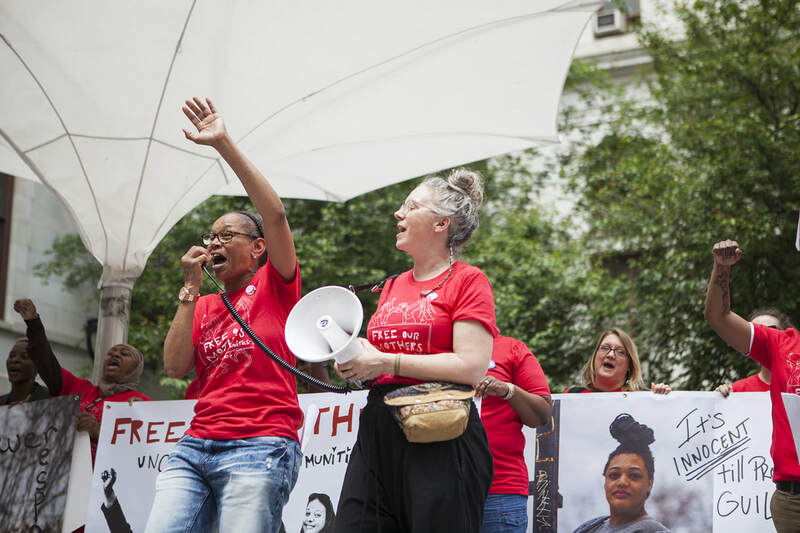 Formerly incarcerated women, including some who had just been bailed out, shared their testimonies about how incarceration impacts women, their families, and communities in different, and often devastating ways. 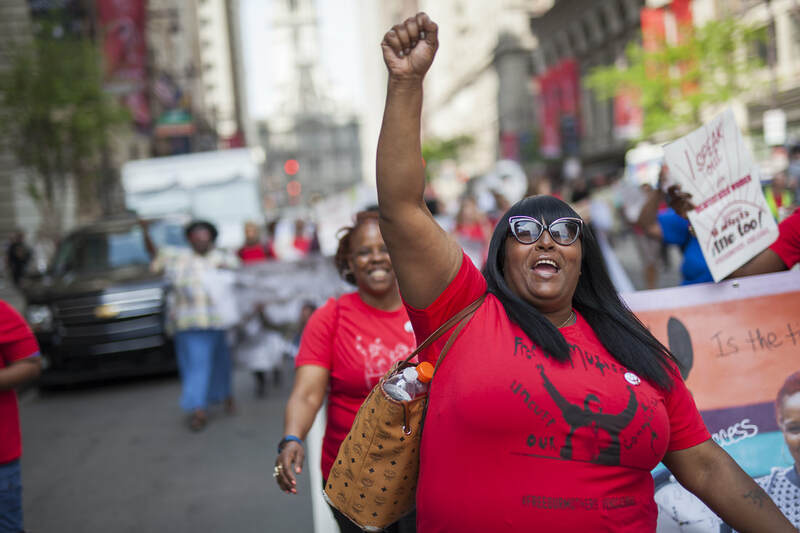 After the press conference people took t-shirts (designed in collaboration with Philadelphia Print Works), posters, photo banners and marched down Broad St, taking up two lanes of traffic for the #FreeOurMothers parade. "Most importantly, we were there. We felt like we made our mark, that we have proof to show that we are worthy of being heard, that we are not alone and proud to show the world who we are and how we feel. Our past is our past. Today, tomorrow are what should matter. 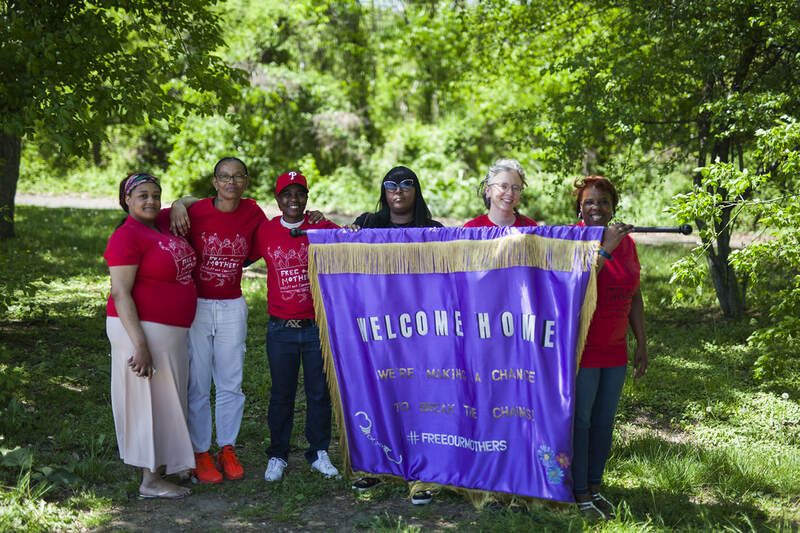 The parade reminded us NOT to be ashamed, but to celebrate who we are and the powerful work we are creating together. 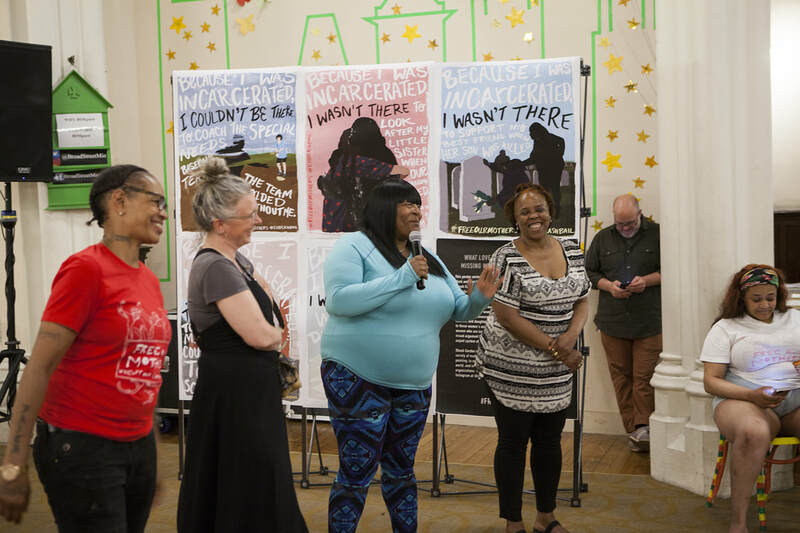 We want women in the future who are incarcerated, who are held on cash bail, to know that they are not alone- that we are here to support in any way we can." 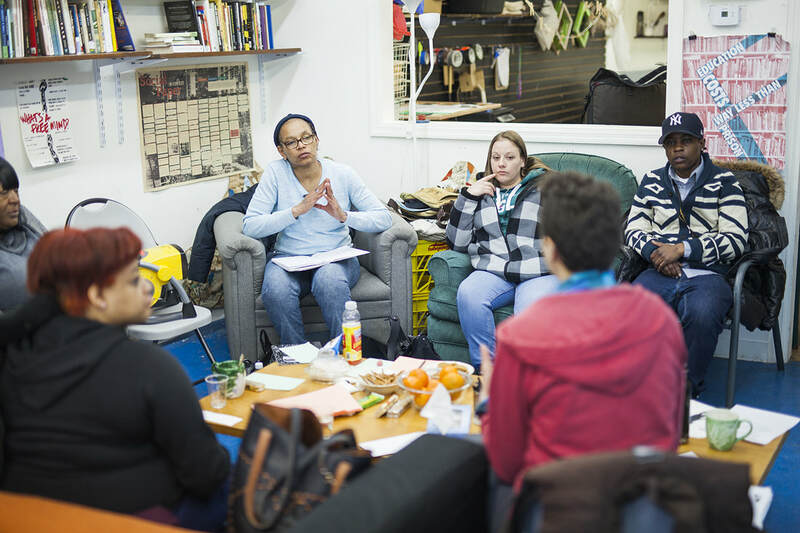 To bring people together to discuss urgent issues that need addressing and try to come up with solutions and ways to help the brokenness. 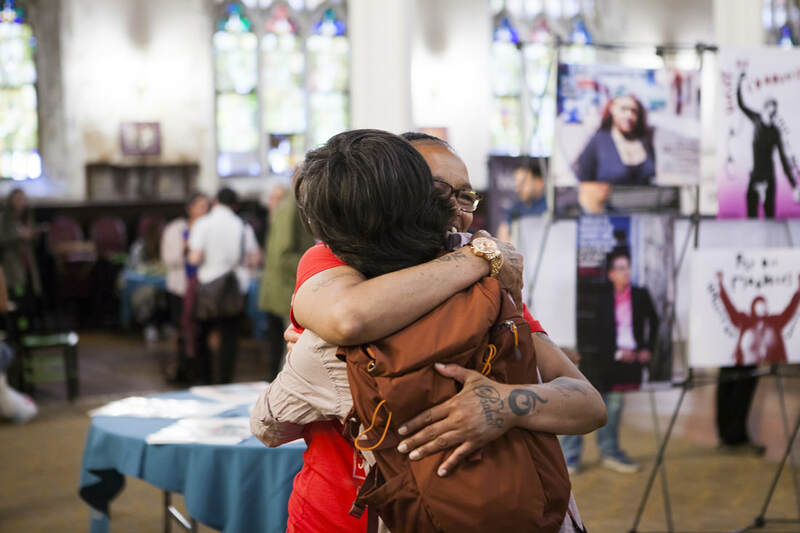 The ideas generated from the symposium are being transformed into the Bill of Rights for Formerly Incarcerated Women: A Blueprint for Keeping Us Free. Add your own ideas for the bill of rights in the form below! 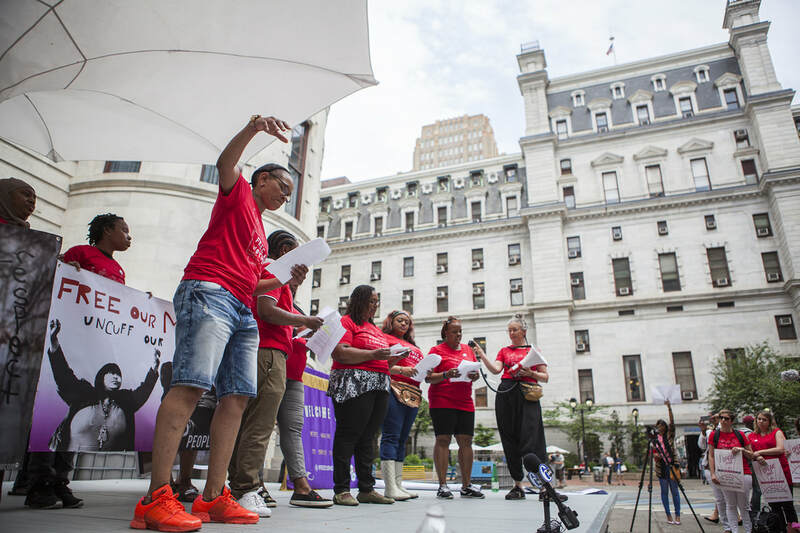 What can Philadelphia do to keep women free? 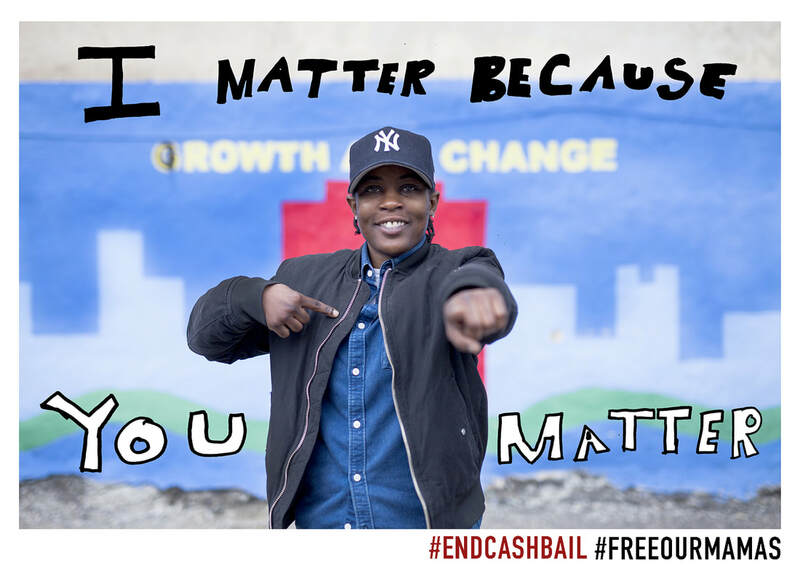 The Mission of the Bail Fund is to End Cash bail in Philadelphia. 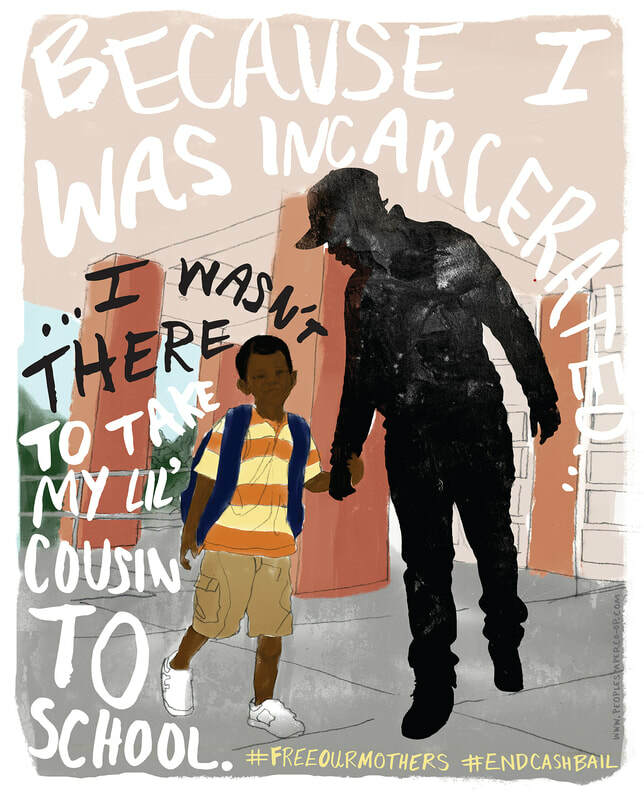 Until that day, they post bail for residents who cannot afford to pay. SPRING 2018 PPC ADVOCACY FELLOWS: LATYRA BLAKE, THERESA SAUNDERS, NIKKI LEE SMITH, AMY S.